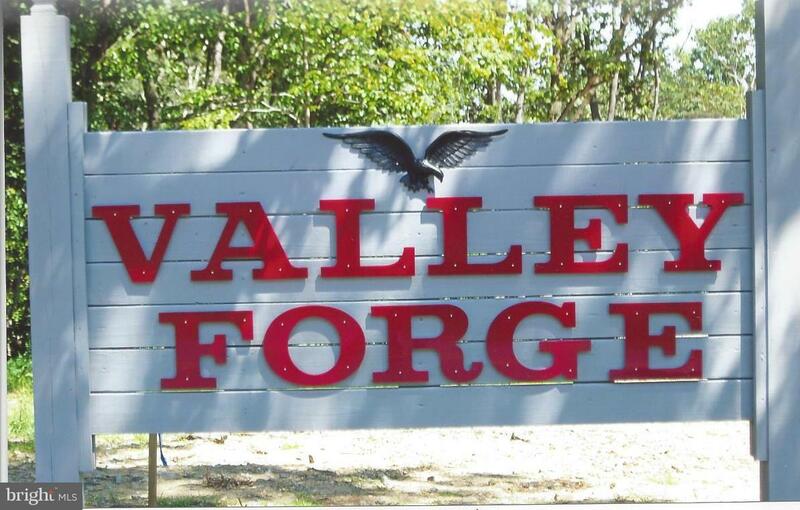 Valley Forge Sub Division-Lot #1, 4.7 heavily wooded acres, perked w/septic tank & drain field installed in 2013. 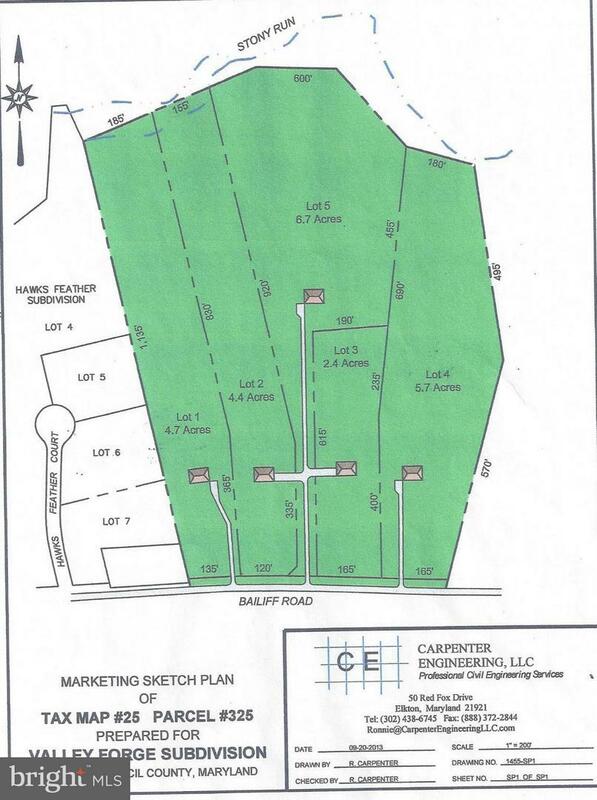 Lot already cleared for dwelling, w/drive-way entrance and w/Delmarva Power on site. 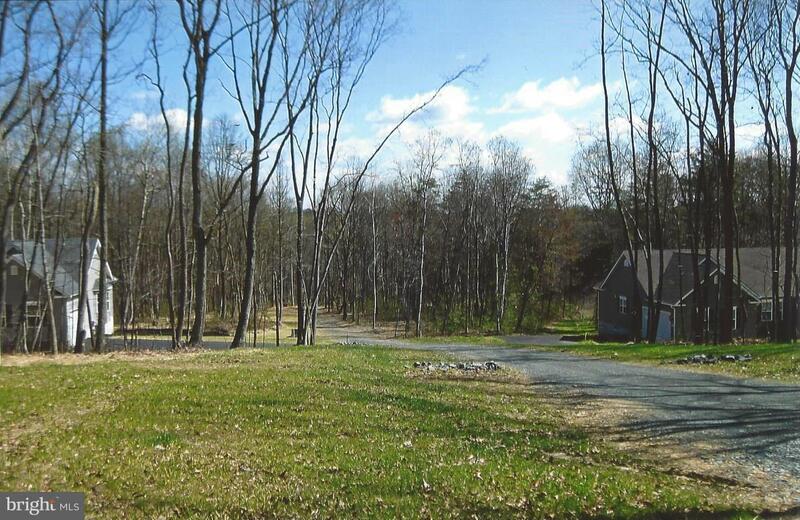 Sloping lot, great for basement walk-out. 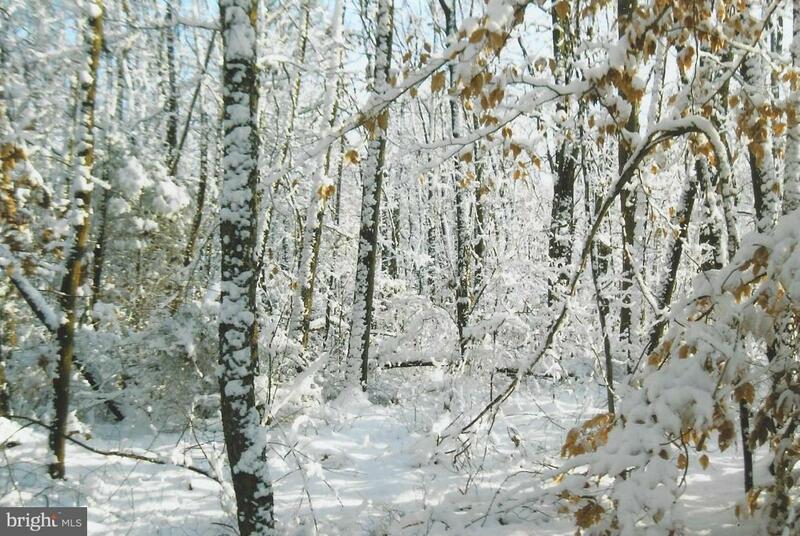 NO HOA, Minutes from I-95. Will consider trade. Possible owner financing with 20% down. Lot must be paid off before construction begins. Call for details.